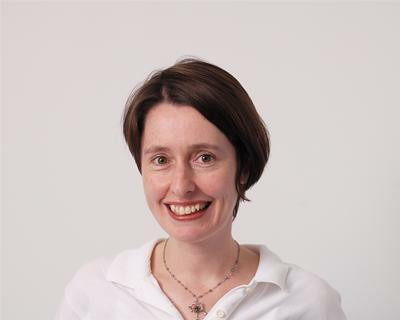 Dr Helen Cullington from University of Southampton Auditory Implant Service has been selected by the Health Foundation, an independent health care charity, to be part of its new £1.5 million innovation programme, Innovating for Improvement. The programme is supporting 17 health care projects in the UK with the aim of improving health care delivery and/or the way people manage their own health care by testing and developing innovative ideas and approaches and putting them into practice. Dr Cullington will lead the team, which includes University colleagues from Southampton Management School and Electronics and Computer Science, along with the University of Nottingham, Cochlear UK and service users. Libby Keck, Programme Manager from the Health Foundation, said: “We are very excited to be working with such a high-calibre of teams, who all have great innovative ideas. As an organisation we are keen to support innovation at the frontline, therefore I am pleased that we will be able to support these ambitious teams to develop and test their innovative ideas over the next year. The programme will run for 15 months and the project will receive up to £75,000 of funding to support its implementation and evaluation.